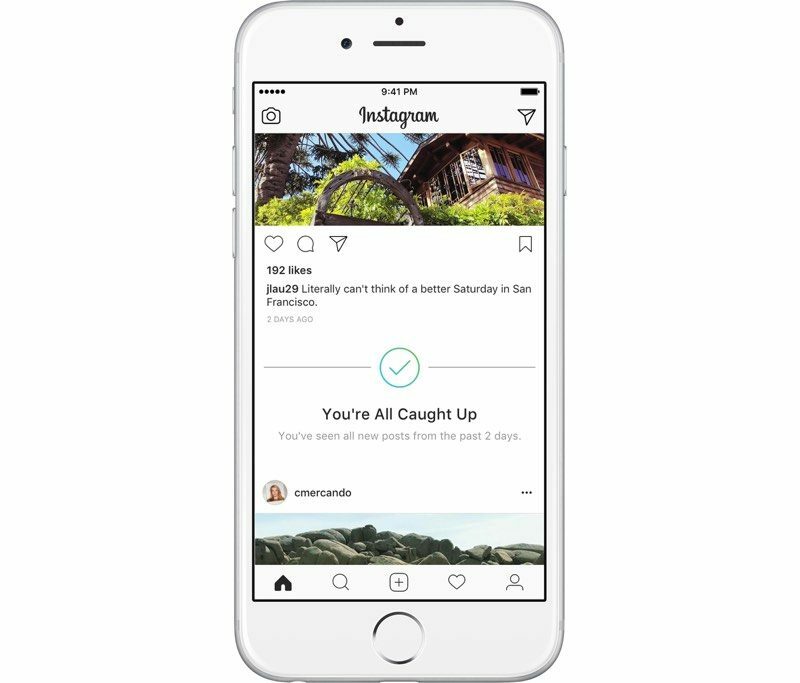 Instagram today launched a new "You're All Caught Up" feature, which is designed to let users know when they've viewed all new posts from the last 48 hours. Today, you'll start noticing a "You're All Caught Up" message when you've seen every post from the last two days. We've heard that it can be difficult to keep track of your seen posts. With this message, you'll have a better understanding of your Feed and know you haven't missed recent photos or videos. Below the "All Caught Up" message, Instagram will display posts that have already been viewed as well as posts that are older than two days old. The feature is rolling out on both iOS and Android starting today. In related news, TechCrunch says Instagram and Facebook are testing new Do Not Disturb features that will let people turn off notifications from the social networks for 30 minutes, one hour, two hours, eight hours, one day, or until they're turned back on manually. Instagram and Facebook declined to comment on the possible new feature, and it's not clear when it might roll out.